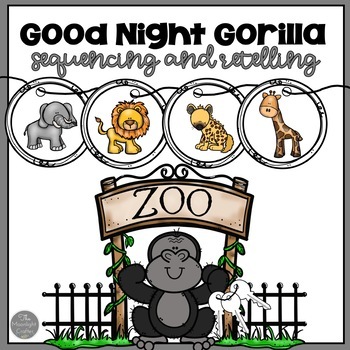 Loads of sequencing and retelling materials for the fun book Good Night Gorilla by Peggy Rathman. 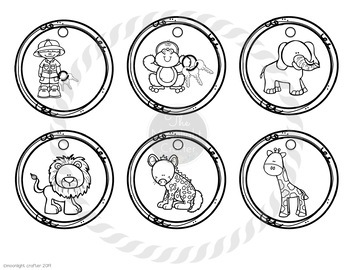 I love to read this book and do these activities before a field trip to the zoo! 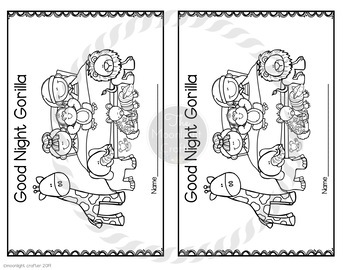 43 pages of literacy, sequencing, retelling and reading fun! Grade levels are listed for pre-k. kindergarten and first grade....but, this is great for SLP teachers, Special Education Teachers, and Reading Teachers! The preview shows most of the materials, so you should be able to see if it's a good fit for what you need!